“I’m here to connect the dots between climate devastation and pipeline politicians – both Obama and Romney – who are competing (for) the role of Puppet In Chief for the fossil fuel industry. Both deserve that title." We've known how to fix pollution problems for the last 1,000 years, since King Edward I: You tax the polluters, get the polluter to pay. Then why are we not getting them to pay? Then, there's the fact that we the people are all too trusting, simply buying what we are being sold. We've been inundated with incessant, well-funded advertising campaigns of misinformation and rebranding exercises. They are currently selling the public on the idea of tar sands with the more sanitized-sounding "oil sands", because they think it sounds less dirty (they've also taken to calling it "ethical oil"). Mountain top removal is sold as "clean coal", and natural gas is packaged as clean, natural and renewable. And we bought it." NEW HAVEN – Talk about an eerie Halloween story. Hurricane turned Superstorm Sandy toppled a majestic old oak on the Upper Green and intertwined in the dirt and roots was a human skeleton. But on Wednesday a local history buff said the bones - more fragments - likely are from more than one person. "As it's halloween we can go pumpkin mad. 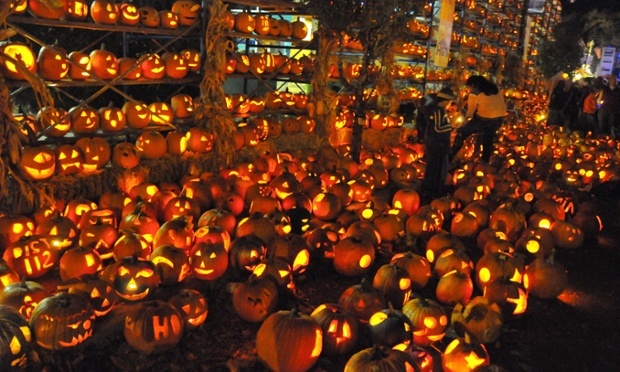 At the third Pumpkin Fest in Chicago, USA, about 40,000 carved pumpkins were lit, expecting to beat Guinness World Record for the most people carving pumpkins at one time." 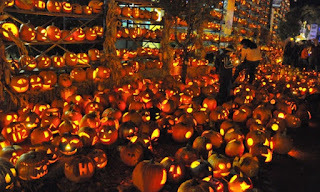 See more photos at http://www.guardian.co.uk/lifeandstyle/gallery/2012/oct/31/pumpkin-carvings-halloween-in-pictures. In Westmoreland County, 18 people from Ligonier Borough and a dozen others from nearby communities had to be rescued from their homes because of rising floodwaters, said county spokesman Dan Stevens. The worst flooding seemed to be concentrated around Ligonier Borough, where meteorologists received reports that 3.62 inches of rain fell in 24 hours. Several areas along Loyalhanna Creek were nearing flood stage, but the water was receding, said meteorologist Lee Hendricks of the National Weather Service. In Ligonier, where the weather service has not set a flood stage, the creek jumped from 6 feet early Monday to nearly 20 feet Tuesday morning. In Western Pennsylvania, the wrath of superstorm Sandy was felt most in eastern Westmoreland County, where more than 30 people were pulled to safety from swirling floodwaters that surrounded their homes and vehicles, officials said Tuesday. Charlene “Charley” Hvasta watched intently as water from Mill Creek inched closer to the back door of her Ligonier apartment on Monday night. Due to circumstances beyond our control, we have to cancel the LV Ram Baseball Bingo on Saturday, November 3, 2012. If you have purchased your ticket in advance, please contact the person you purchased your ticket from for your refund. Thank you all for your continued support. Look for our fundraising in the Spring and come out to support our Ram Baseball Team! Finally, Southern Tier Brewing's terrific Imperial Pumking Ale is on tap at The Wicked Googly. This is absolutely the best pumpkin ale ever made. But don't tell anyone! For a decade, anyone named Sandy is going to have to endure hurricane jokes. Seems much fairer to pin the blame where it belongs. "Global warming didn’t “cause” this hurricane, of course — hurricanes are caused when a tropical wave washes off the coast of Africa and begins to spin in the far Atlantic. But this storm rode ocean waters five degrees warmer than normal, so it’s no great shock that it turned into a monster. By the time it hit land, it had smashed every record for the lowest barometric pressure, and the largest wind field. Most of its damage, of course, came from the savage storm surge, washing over the Rockaways, into the Holland Tunnel. It was astonishing to watch on TV as the Lower East Side became a part of the East River. And one reason that surge was so high? The sea level in New York harbor has gone up a foot as the climate has warmed. Sandy had a big head start on flooding out the city. Crews rescued about 30 people from homes and roads around Ligonier and Latrobe overnight as rain from the remnants of Hurricane Sandy continued to fall over Western Pennsylvania. State and local leaders said Tuesday the region and most of Pennsylvania “dodged a bullet” compared to surrounding states, with few areas of widespread damage, although about 1.3 million customers were without power and several people died from falling trees and limbs. "The (main) presidential candidates** decided not to speak about climate change, but climate change has decided to speak to them. And what is a thousand-mile-wide storm pushing eleven feet of water toward our country’s biggest population center saying just days before the election? It is this: we are all from New Orleans now. Climate change—through the measurable rise of sea levels and a documented increase in the intensity of Atlantic storms—has made 100 million Americans virtually as vulnerable to catastrophe as the victims of Hurricane Katrina were seven years ago. Arriving atop fantastically warm water and aided by a full foot of sea-level rise during the last century, Hurricane Sandy is just the latest example of climate change’s impact on human society. Unless we rapidly phase out our use of fossil fuels, most Americans within shouting distance of an ocean will—in coming years—live behind the sort of massive levees and floodgates that mark Louisiana today." Water nearing the bridge level at the end of West Main. Officials watching. There is an emergency boat by the firehall. Significant ponding on the lower end of town. If you live or work in these areas, move important items to a higher level and be prepared for evacuation, if necessary. UPDATE: I am told that the water at the lower end of town is about one foot lower than it had been. That would account for the significant ponding, I guess. Perhaps those yards were already flooded once by Mill Creek. 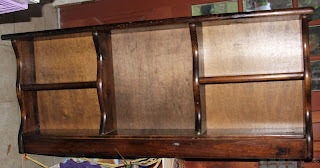 Any new information would be appreciated. Please comment on your area. Big storms and fracking: what's at stake? "Here in Washington, D.C. the winds are fast, furious, and loud as we await the brunt of Hurricane Sandy. Winds have been clocked up to 90 mph as the storm hits land with the lowest pressure ever recorded in the northeast. Images of a crane dangling off a Manhattan skyscraper are as scary as the reports that flooding will occur as far north as Vermont and New Hampshire. West Virginia, Pennsylvania, and eastern Ohio are all expected to be hit by the storm. What could it mean for fracking sites in the Marcellus shale? One of the greatest risks at these sites are spills and what is called "stormwater runoff." Under the Clean Water Act, there is something called the Spill Prevention, Control, and Countermeasure (SPCC) rule which includes requirements for oil spill prevention, preparedness, and response to prevent oil discharges to navigable waters and adjoining shorelines. The rule requires specific facilities to prepare, amend, and implement spill prevention plans. Sounds like a no-brainer. But in Fiscal Year 2011, EPA officials visited 120 sites oil and gas development sites and found 105 were out of compliance: 87.5%. (Note: these do not have to be oil production sites. For example, natural gas pads may have enough fuel for drill rigs stored on site to trigger this requirement.) Almost every single oil and gas site inspected lacked a mandatory spill prevention plan meant to protect our rivers and streams. This is an unacceptable flouting of our environmental laws." As an Australia-based corporation eyes northwest Ireland including the county of Leitrim for fracking projects, members of the group Love Leitrim are attempting to "put a human face" on the environmental consequences of fracking. "We're the people that will be impacted and we're the people that need to stand up," explains Cecily Gilligan, a teacher and member of the Love Leitrim group. Gilligan, who'll be taking on the full 9-day walk, tells the Irish Times, “I hope when I am trudging along that people will ask me what it is all about and that I can explain to them the scale of this huge industrial project and what I believe is the irreversible damage it will do to our landscape and our air and our water.” Gilligan and her group plan to deliver the voice of the people to the Dáil, the House of Representatives in Ireland. starting a new thread because this one deserves its own post..limited resources??? In a response to the Office of Open Records, today, the LVSD states that the LVSD is a small district with limited resources and that the Open Records Office is burdened by my RTK's which is difficult for the administration to keep up with the volume of requests and that I not be permitted to add to this burden by being allowed to play games with my requests! Indeed, the pot calling the kettle black! LVSD is a small district with limited resources? No kidding! That's why we think Steve Dunn ought to GO and a whole bunch of other items on which this spendthrift district wastes taxpayers resources. This is why we are so lucky to have Mary Raich working hard to keep the LVSD on its toes and not take anything for granted. "A cash mob is a new trend in which people use social media to plan organized events, providing a way to join together and support local businesses. The term “cash mob” comes from the same concept of a “flash mob.” Just as flash mobs call together a group of people to meet for a short period of time, so do cash mobs. Cash mobs encourage members of a community to make a change and help support a local business. Mobbers typically spend 10-20 dollars at the business being mobbed, which creates an immediate economic stimulus. Not only are cash mobs helping local businesses achieve financial success, they are creating everlasting customers and uniting people of the community. Christopher Smith organized the first Cash Mob in Buffalo, NY on August 5, 2011. Since then cash mobs have become a phenomenon and have even started in other countries such as Canada and Australia. With so many different and unique cash mobs happening across the nation, CashMob.com now has an awards program, Making Change, that recognizes individuals who go above and beyond to create memorable cash mobs." Merchant Trick or Treat moved to November 3rd. Due to the weather forecast for this Wednesday, Merchant Trick or Treat has been moved to Saturday November 3, @ 5pm. Mellow Mike cancelled this week due to storm. This overnight bag was found on the doorstep of Allegory Gallery and Second Chapter Books on Sunday morning. It was not there when we locked up the night before. The pin was the only identifying characteristic of the normal bag (bandaids, Dramamine... etc.). We will drop this off at the lost and found in the Chamber in Town Hall. Any talk of moving Trick or Treat to another day in Ligonier? CASH MOB... feel like playing the game, Ligonier? Anyway, we asked for more cash mob ideas and didn't hear from anyone until this weekend. 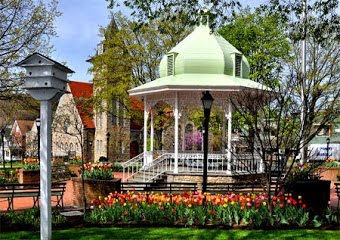 Here's the next Ligonier cash mob idea being thrown into the ring. CONNECTIONS has a Mexican night and someone would like to CASH MOB it this Friday. "This Friday night's Mexican Night from 5-9. The food is eat-in or take-out (724-238-9611). They offer a la carte items and full course dinners, as well as Mexican soups, desserts, and soft drinks (you can also BYOB). " Ligonier...are you ready to CASH MOB? Can United States Decline Be Reversed? Speaker: Donald E. Gibson, PhD. Professor Gibson is the author of five books. The most recent (2011) is entitled Wealth, Power, and the Crisis of Laissez Faire Capitalism. The U. S. has been in the process of deindustrialization for the last 30 years. This accelerated around 2000. This is the key fact of this era. It is related to most or all significant issues today. We need to understand what is behind it and what it would take to reverse it. Perfect to celebrate a beautiful fall week! 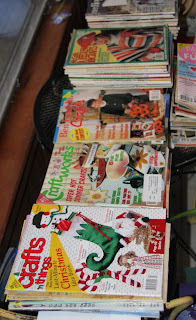 Cool weather and the holiday season are upon us, the time that crafters yearn for unique craft projects and patterns. ‘Stacks of craft magazines porch sale’---including Pack-o-Fun, Creative Crafts, McCalls Needlework & Crafts, Pack-o-Fun among them---are available. Priced separately, or by the fives or tens. Interested parties can contact Carolyn Holland at 724 238 3493. Ligonier, Pennsylvania, is holding its 21st Annual Scarecrow Contest this week. 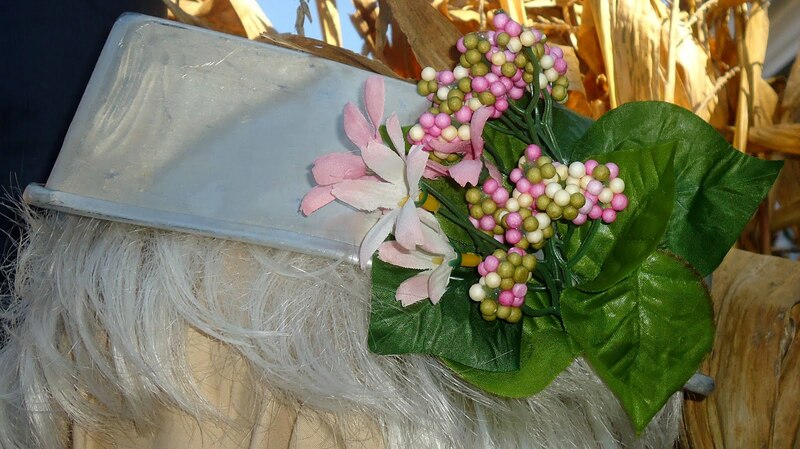 The scarecrows are mounted on light poles in the center of town, around the Diamond where the gazebo is an iconic structure. Mountain Palace - World's Healthiest Vegetable Special! *a dozen of these companies paid no corporate income taxes in at least one year since 2008, while receiving more than $6.4 billion in tax refunds from the IRS, after making billions in profits. In other words, these are some of the same people who have significantly caused the deficit to explode over the last four years. The last thing we need to do is listen to these deficit-increasing CEOs. (For) just a few examples of how the corporations these CEOs work for have significantly harmed our economy and the federal budget, go to http://www.sanders.senate.gov/imo/media/doc/102512%20-%20JobDestroyers3.pdf. Are you a fan of the UNDEFEATED (thus far this season) Notre Dame Irish? Or an alum, parent of an ND student, or friend of Notre Dame? Check out the ND Club of Greensburg/Uniontown's new website at http://greensburg.undclub.org and join us for events and camaraderie. LIGONIER, Pa. (AP) — The Idlewild & Soak Zone amusement park in southwestern Pennsylvania plans to add a new attraction called the Lazy River before it opens for the 2013 season in the spring. The "river" will flow in a continuous loop 15 feet wide and more than 600 feet long. The actors, who have been in Ligonier Township filming the movie “Foxcatcher” this week, have been spotted in Unity and Hempfield doing normal things like eating and shopping. Women dining at Sharky’s Cafe in Unity were drooling over Tatum, who most recently starred as a male stripper in the film “Magic Mike,” on Tuesday night as he ate a chicken dish. Meanwhile, Carell — known for his former role as the bumbling boss on the television show “The Office” — was seen shopping at the Target store in Hempfield on Tuesday. Sharky’s owner John Huemme said Tatum, who was extremely polite, was with four or five other people for dinner. Owning an original artwork is an amazing thing, but we understand that it's not always possible... particularly with the economic climate being the way it is nowadays. That's why we wanted to transform Sheila Thornton's latest exhibition into an economical way to hang artwork on your walls. 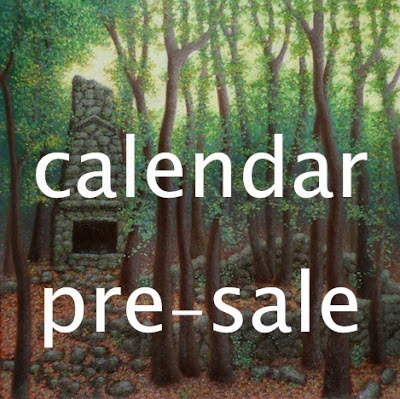 The calendar, printed locally, will be available for pre-sale at a discounted price for a limited time. For now, they're only $10! The calendars will ship out as soon as they're printed. One of the best things about pre-ordering a calendar is that not only will you be showing your support for the arts, but you'll also be offsetting the expense of this project! CLICK HERE to find out more and to order your calendar today! 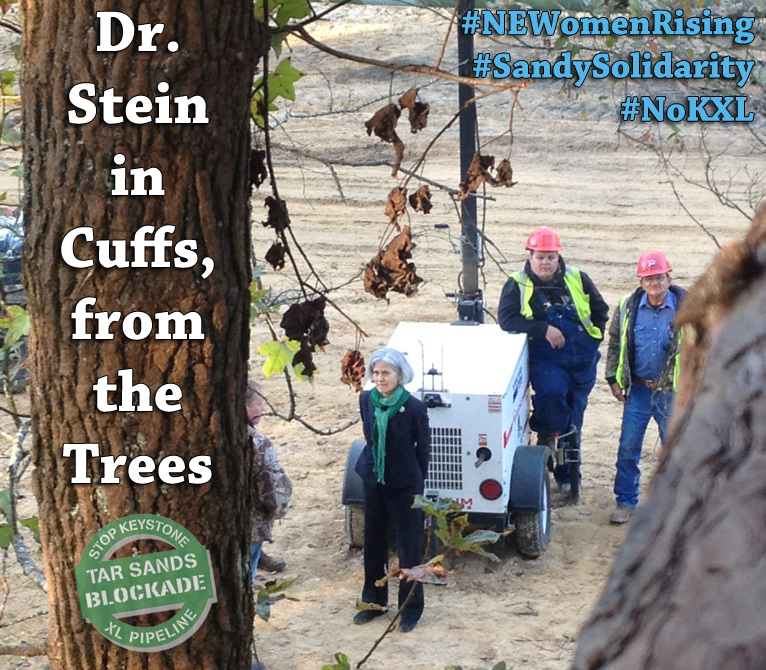 "Having spent the last several days with Gulf Coast communities that will be adversely affected by this disastrous project and after visiting with residents whose efforts to protect their communities, their land and their ecosystems through civil discourse and through the exercise of their constitutional rights and freedoms have been repeatedly denied, I am convinced that the choice to use our bodies as a shield in order to amplify the call for protection is indeed necessary. It is time for us to take a stand, to take action, to join with our Texas neighbors and with our brothers and sisters from across the country, from Canada and from around the globe to say, "no more!" Today I stand as a Gulf Coast resident and in solidarity with the Defend Our Coast activities in British Columbia, where more than 60 Canadian communities are protesting a proposed tar sands pipeline through their region. We must, as a unified voice, defend all coasts and all regions from toxic tar sands pipelines. The Gulf Coast is not our nation's sacrifice zone! We will not, cannot, sit idly by while our freedoms are trampled by a foreign corporation, we will not, cannot risk our children's air, water and land for empty promises of "energy independence" or "jobs" or in the name of "progress." 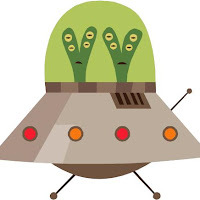 "
What is the UFO Group and do I have any in my house? 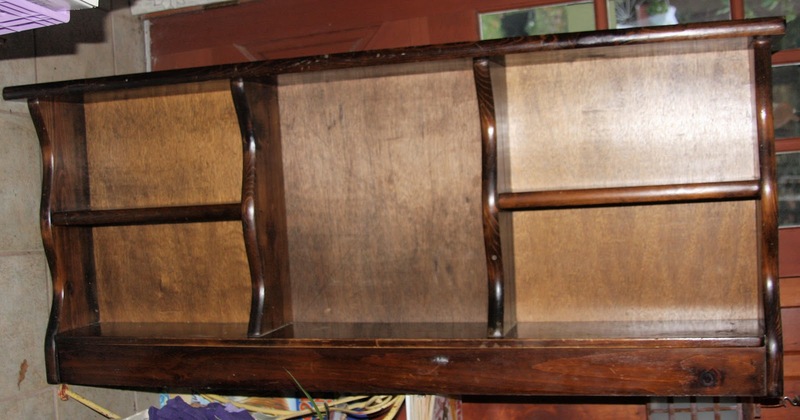 We're not talking about little green men and unidentified flying objects, rather we mean all of those UnFinished Objects taking up space in your craft cupboard, guest bedroom and basement workshop. 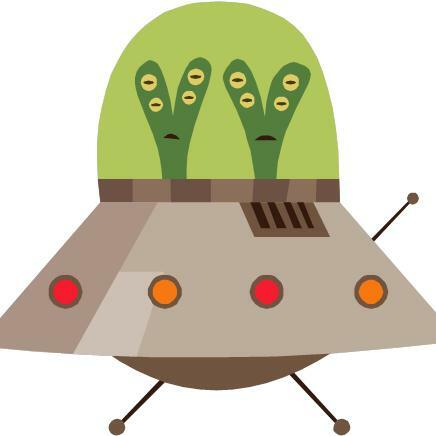 Ligonier Valley Library's UFO Group is a relaxed, social gathering of people working on a variety of unfinished projects in the library's community room on Friday mornings from 10 a.m. until noon. There are no fees, registration or attendance requirements. You may bring your own refreshments or make something to share with the group. It's a great way to meet new people or spend time with old friends. The room can accommodate a variety of projects with room to spread out. Wi-Fi is available. Bring your library card if you want to log on to the library's free connection. There are also plenty of electrical outlets and good lighting. Excela Health on Wednesday announced an aggressive expansion of its health care system into Hempfield, Unity and Ligonier in Westmoreland County. Michael Busch, chief operating officer, said Excela will build a medical mall at an undetermined site in Hempfield, another behind Arnold Palmer Motors along Route 30 in Unity and a third adjacent to the Ligonier YMCA. Hidden Valley, Pa. – Hidden Valley Resort will provide a venue for many local artisans and several non-profit cultural organizations to exhibit and demonstrate their crafts during its Arts and Cultural Celebration 11 a.m. – 5 p.m. Nov. 3 and 11 a.m. – 6 p.m. Nov. 4, 2012. The celebration will take place in the resort’s Ski Lodge and features more than 40 juried artisan exhibits, hourly demonstrations, food and music. Admission is free (excluding wine event) and includes two live musical performances per day. The event musical highlights include Pittsburgh jazz musician and national recording artist Kenny Blake who will perform at noon on Sunday Nov. 4. Blake performed for many years in numerous R&B and jazz ensembles around the U.S. and in Pittsburgh before forming his own group. He recorded three critically-acclaimed releases under the Heads Up label. On Saturday, Nov. 3 performances include Laurel Highlands’ duo Tim Roberts and Stacey Meyers noon to 2 p.m. The Harold Betters Quartet 3 p.m. – 5 p.m. and jazz trio Velvet Heat will perform 6 p.m. during the “All Jazzed Up” event in the Alpine Room. On Sunday, Kenny Blake will perform at noon and Chuck Cantalamessa will play at 3 p.m. Representatives from the Greensburg Cultural District including the Westmoreland Jazz Society will also be on hand to share their story. Guests can enjoy “All Jazzed Up!” an Evening of Music, Wine and Gourmet Fare 6 – 10 p.m. Nov. 3 in the Alpine Room. Guests will enjoy a huge array of food, several wine tasting selections presented by Nick Biondi of Majestic Wines and the music of Velvet Heat. Admission to the “All Jazzed Up!” event is $40 per person. Lodging packages including overnight accommodations in Hidden Valley’s Four Seasons Lodges and the wine event are available at a special Arts & Cultural discounted rate. Call 814-443-8000, ext. 346 for wine event reservations. A full schedule of events for the Arts and Cultural Celebration and wine event are available at www.hiddenvalleyresort.com. Are you wondering what to do with your children during the teacher in-service day on 11/12? Let us introduce a new program that we hope will be a helpful resource for families with young school-age children in our community... "Around the World" Enrichment Days will be offered by Antiochian Village periodically throughout the school year when school is closed for the students, i.e. in-service days, snow days, vacation days. Our goal is to provide a safe, fun, learning environment for young children while their parents are at work. Our regular program hours will be from 9am-4pm with early and after-care available from 8am-5:30pm. Based on a theme of geography and cultural exploration, we'll become world "travellers" and learn as we explore new countries together. Each day will include arts and crafts, literacy activities, cooking, science, games, playing outside, lunch, and a snack. Cost is $40/day. Early care is an additional $10 and includes a hot breakfast. After-care is an additional $10 and includes an extra snack. Register your child to join the fun by calling 724.238.3677 or downloading a registration form from our website www.antiochianvillage.org. Space is limited. Pre-registration is required. NOTE: The Beanery Writers annual print publication is now available. They can be purchased for $4.50 from the Second Chapter Bookstore on West Main Street, Whistlewind Consignment Shop on Fairfield, from any member, or by contacting me at 724 238 3493.They will be also be sold during Ligonier Days at a table outside the Whistlewind Consignment Shop. These booklets make a great substitution for a get well, birthday, or any other occasion card. 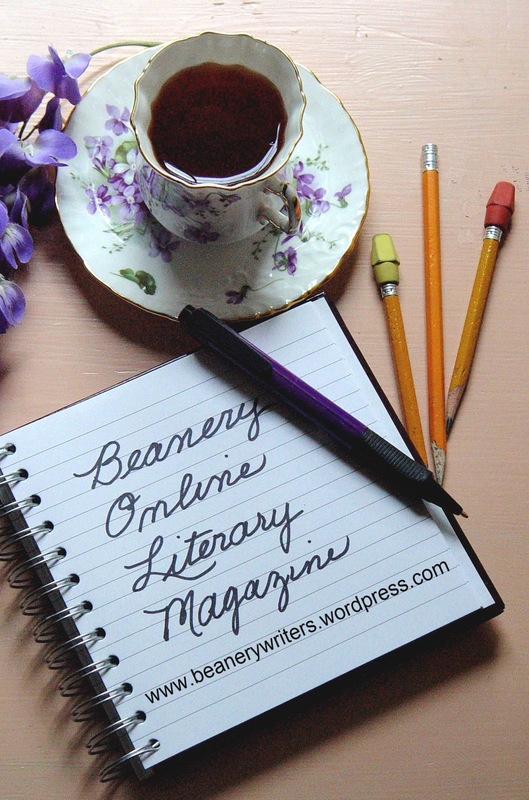 The Beanery Online Literary Magazine is up and running, albeit there will only be a weekly post until January when I will return it to the twice-weekly posts. If you haven’t visited the site plan on doing so to check out the Wednesday (or Thursday, if necessary) posting at http://www.beanerywriters.wordpress.com/ . Thousands of the largest and rarest spiders, the great raft spiders which have thick legs, are being raised in test tubes. Spiderlings are hatched from eggs, and kept individually in test tubes to keep them from eating their siblings. The water-gliding spiders live only in wetlands and can achieve a leg span of up to three inches. For each year write down one thing you achieved. Reviewing this list will help you understand your own achievements and strengths. 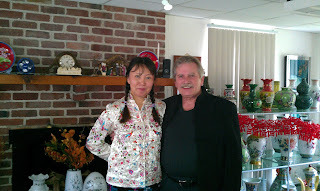 The next meeting date is Friday, OCTOBER 26, 2012, 1:00-3:00 p. m., at the regular place---the Coffee Bean Café (on Rt. 30 in LATROBE across from the former outdoor theater and present CVS Drug Store). Gather early for sociability and/or eats. The back room is being reserved from noon to three-thirty, so we can gather and socialize without taking up the space for customers at the coffee shop. The candidates’ closing pitches, unlike their opening statements, came right on time, several minutes out from the debate’s end. The U.S. Supreme Court's ruling confirms that American Tradition Partnership's latest ploy had no merit, and is a blow to the moneyed interests that want to sway our elections for their own ends"
As Obama and Romney agree...what's the choice? "As Obama and Romney faced off for the last time before the general election, we once again broke the sound barrier by inserting Dr. Jill Stein of the Green Party and Rocky Anderson of the Justice Party into the discussion. In an evening focused on foreign policy, both Obama and Romney shared wide agreement on issues including support for the Israeli government, the withdrawal of U.S. forces from Afghanistan, and opposition to U.S. military involvement in Syria. But they clashed over a few key points, including military spending, negotiating with Iran, and responding to the Libyan embassy attack." This week's Dinner with Friends menu at Connections! Call 724-238-9611 to make reservations. $15 a person.